understand the target language well enough to get a skilled evaluation on what they accept as translation product. 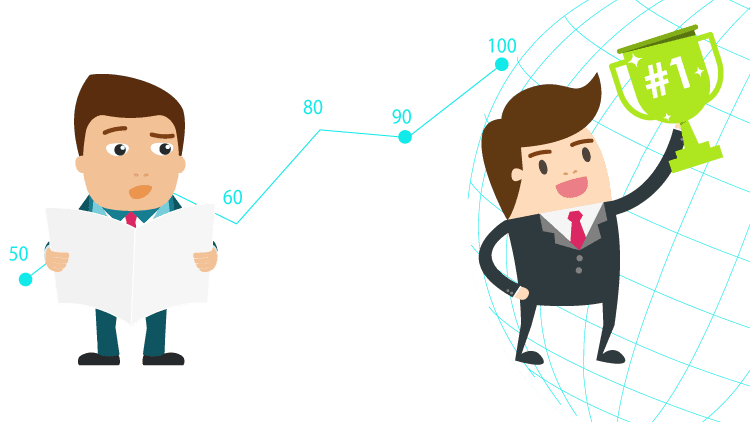 service provider measures quality and recognize that this quality assurance mentality is correctly blended into their standard production process. Agencies that don’t have a de facto quality-focused culture and production process are not expected to be able to produce a quality service. Several global companies strive to agree on what creates a high-quality translation, in part because they have difficulty defining what translation quality implies to them. Defining quality can be a difficult thing to do. And not all states need the same level of quality, so you have to keep it in mind. Quality can be measured in desktop publishing, linguistics, proofreading, interactions between the client and the translation provider, and more. For some companies, this may be a standard of quality. For others, it may be planning and continuing by a quality plan for every translation project. If you do determine quality, it’s crucial to manage consistent ways to measure it. The most important part of translation quality is the expertise of the translators. 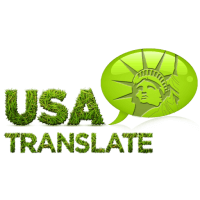 From the day we accept your source files to the day we deliver the finished translation, USA Translate’s matchless measure of translation quality control is evident during the translation process.